It was right around this time last year when news was breaking left and right that Google had ambitions to introduce a unified messaging service for its mobile and desktop platforms. At Google I/O in 2013, Google unveiled Hangouts, which connected all of the various chat and messaging services found in Gmail, Google+, and on Android devices into a single service. Hangouts later took over all SMS duties on vanilla Android devices, further solidifying its place as the umbrella messaging service Google wanted to create for its mobile OS. Back in May of 2013, it was confirmed by Google that Hangouts would in fact be the future of Google Voice, but we were never given a solid time frame. One post by a Googler indicated that it would take place sometime after May 15 of this year, which during the time leading up to that date, Google would be killing off third party apps that milked from Google Voice. According to the newest rumor from 9to5 Google, sources indicate that Hangouts will take over all of Voice’s functions, without anyone losing their info/data/profile, in the next couple of months. With a timeline like that, it seems as if marking June 25 and 26 on your calendar for Google I/O 2014 is a mighty safe bet as to when this transition take place. 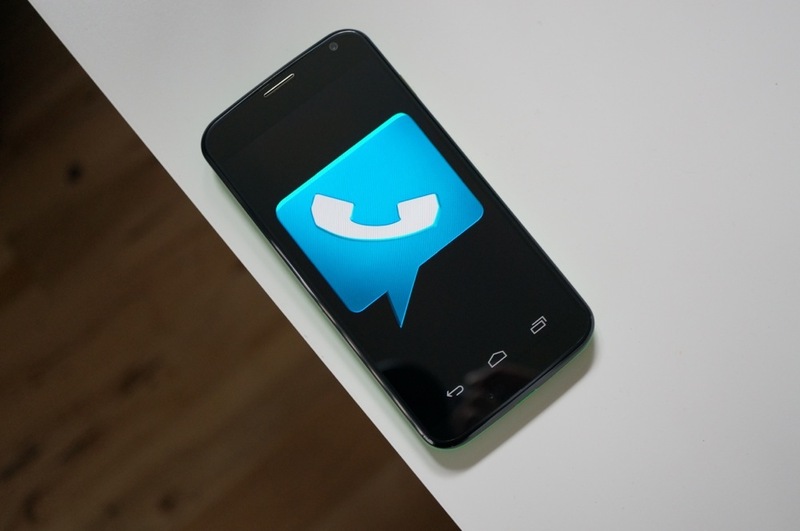 Not only will Hangouts look to kill off Google Voice completely, but it sounds as if true VoIP functionality will come to the Android app as well, which would allow users to place and take calls over a data connection, without the need of a carrier network. Could it happen? Most definitely. Will it? We will have to wait and see.